Orthodontics is a part of dentistry that deals with teeth and jaw malposition and alignment. 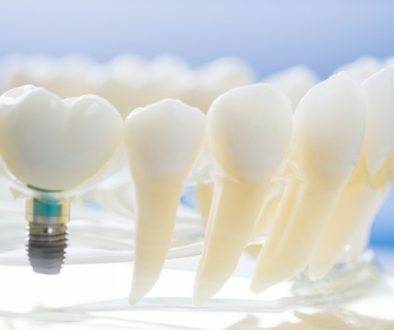 It is very complex area of expertise because it deals not only with aesthetic but with functionality, two major things that can improve patients oral and general health. Crowded teeth, or teeth with spaces in between, are considered just as cosmetic adjustments. Open bite, over-bite, crossed bite, etc, are all variations of dysfunctionalities that are more complex than teeth misalignment. What they both have in common is their impact on patient’s self-confidence. 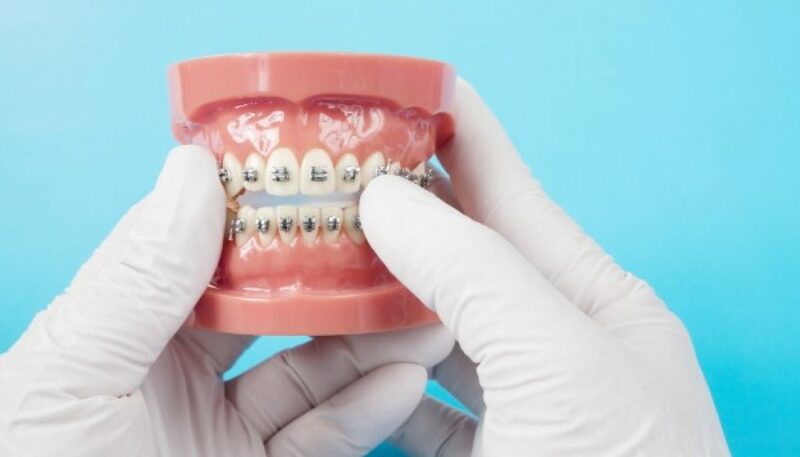 Orthodontic therapy can be performed with multiple devices, especially in pediatric cases, but when patients are over 16 years old specialists usually resort to two devices of choice – braces or Invisalign retainers. Braces are more common, old fashioned, financially acceptable way to go. They are made from metal or ceramics, in multiple colors, and placed on the outer or inner side of tooth arch. Used as a standard for many decades, they are not only good for misaligned teeth but also some jaw related issues. 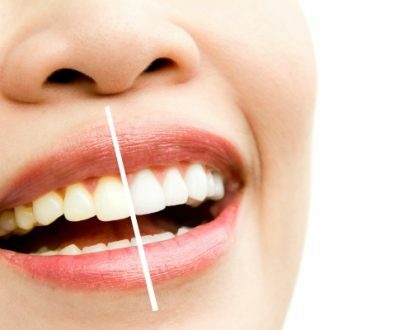 Although a good fit, they require some time to get used to, oral hygiene is difficult to perform, and are easy to spot from miles away. On the other hand, Invisalign represents state of the art, modern solution for straightening teeth. 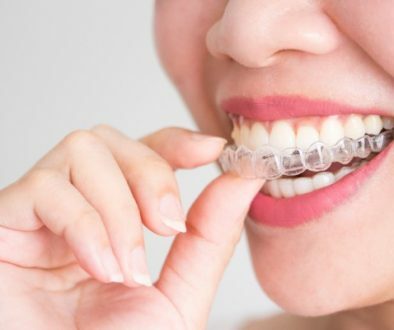 It is a transparent retainer, carefully designed with computer program, that guides teeth to desired position. Unlike braces, it is invisible, aesthetically pleasing, it can be taken off during meals and that makes it easier to maintain oral hygiene. What braces and Invisalign have in common are after therapy retainers. As the name suggests, they are made to ensure the therapy result remains unchanged.